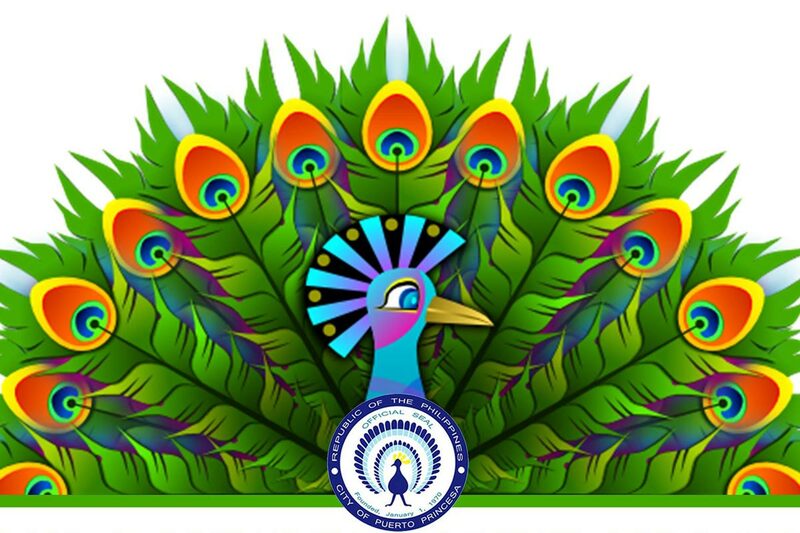 Festival celebrating the founding anniversary of the City of Puerto Princesa when on 4 March 1872 Spanish colonizers sailed the coastline looking for a place to establish a capital. The highlight of the anniversary festival is the balayong tree-planting, street dancing, and floral parade remembering the Palawan Cherry Blossoms. The one-week festival has various cultural events and sporting activities, and culminates in the crowning of Ms. Puerto Princesa.